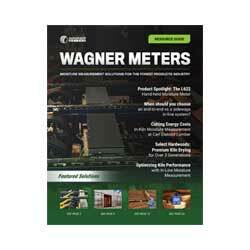 Wagner Meters recently introduced the Rapid RH® 5.0 Complete Starter kit. 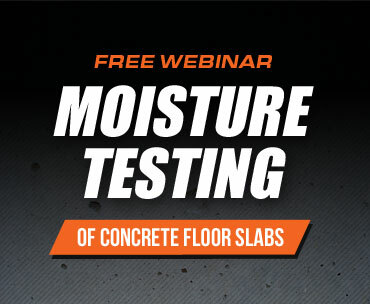 This concrete moisture testing kit that provides everything you need to benefit immediately from reusable sensors. Jason Spangler sits down with the contents of the kit to go over everything that is included in the kit and what each part is needed for. You can find the kit HERE.